We held a special assembly to celebrate the Chinese New Year. Miss Thomas talked about how each year is represented by an animal and the children found out which animal represented the year they were born in. 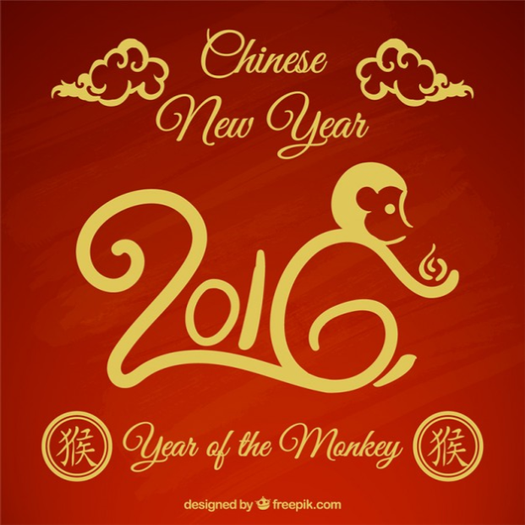 One of our pupils gave a wonderful talk about how he and his family celebrated the Chinese New Year.